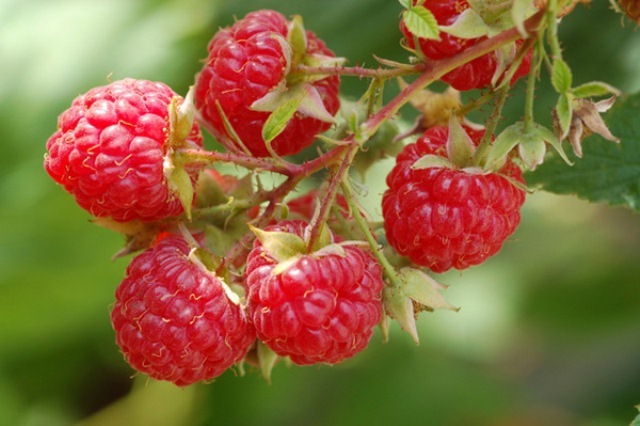 Raspberry plants generally ship from December – May. 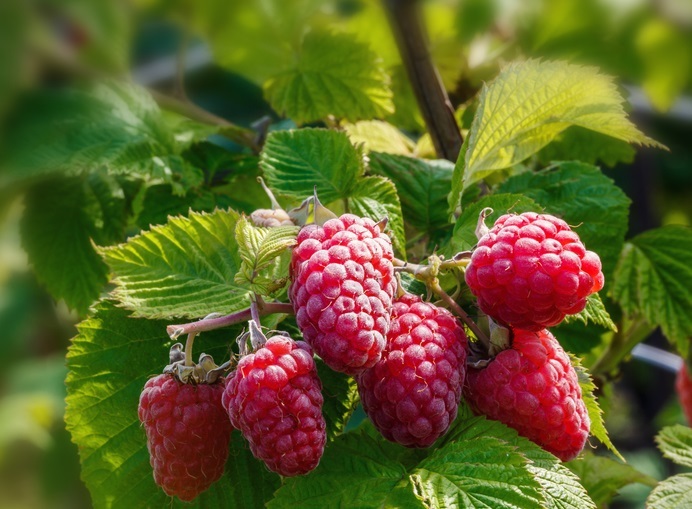 The Latham raspberry produces an abundant crop of deep large berries that ripen mid to late summer. 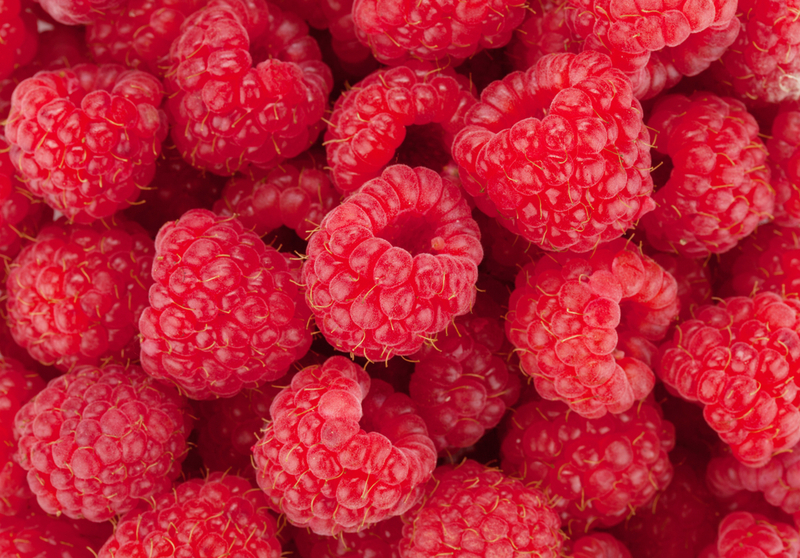 The berries are excellent for fresh eating as well as freezing. Also ideal for commercial use. 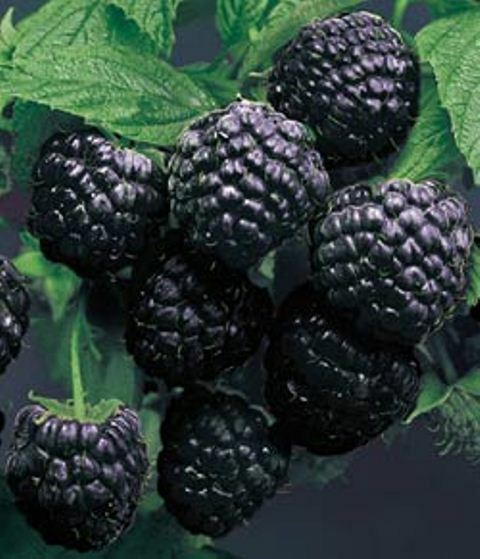 Produces very firm berries. Vines do have thorns and are upright like a bush. Zones 2-8.